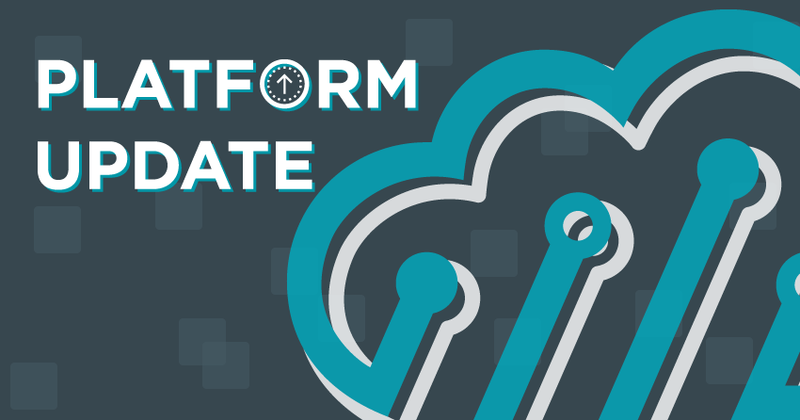 Keep up with the latest industry insights and platform updates. 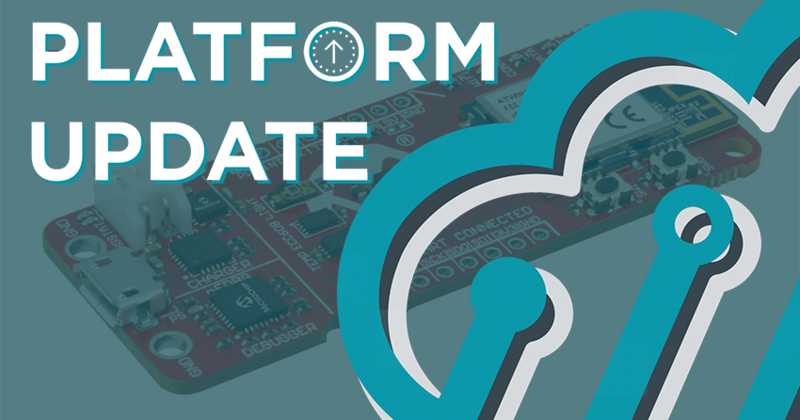 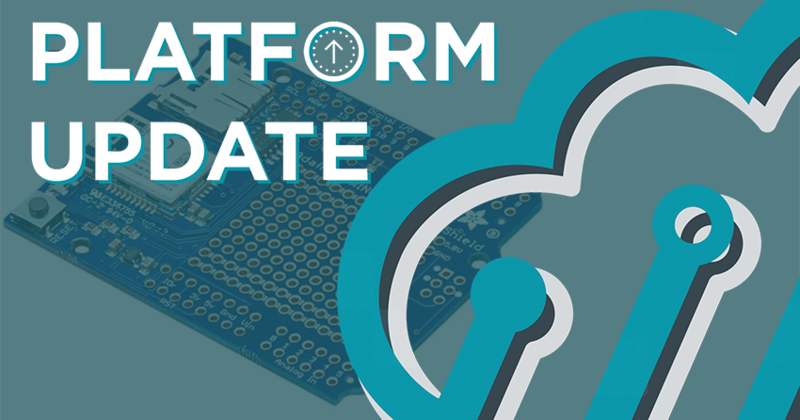 The 1.2.3 platform update welcomes Atmosphere’s highly-anticipated Professional version, offering users an upgrade path to connect more devices, add cloud storage, and more features! 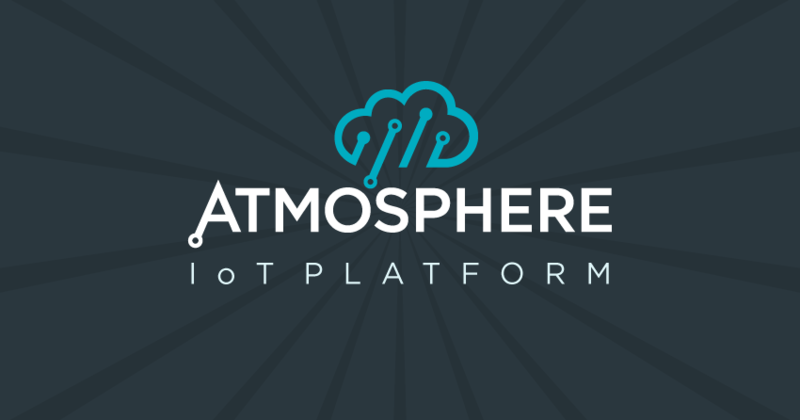 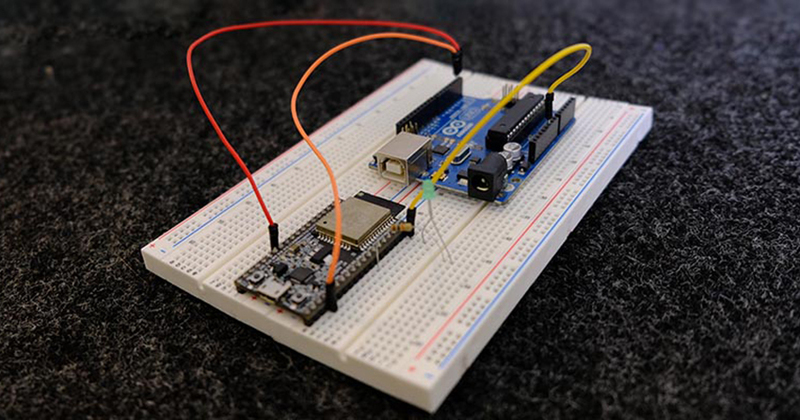 Copyright © 2019, Atmosphere IoT Corp. All Rights Reserved.